I haven't noticed or found anything different yet. Does anyone know what this did? 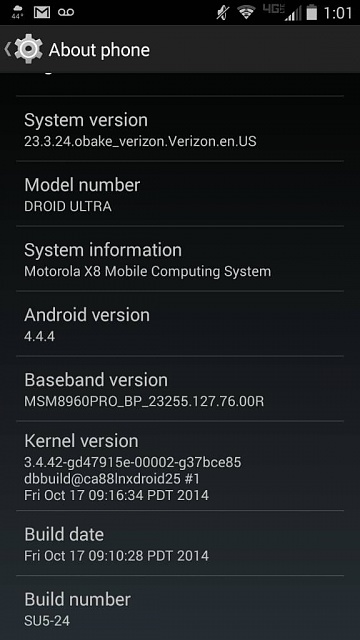 How do I manually update the Note 3 (att)? Why is my screen doing to the screen of death when I try to update to the latest OS?